Commander-in-Chief of the Pa2pa Sojas, Patapaa is out with a brand new song. 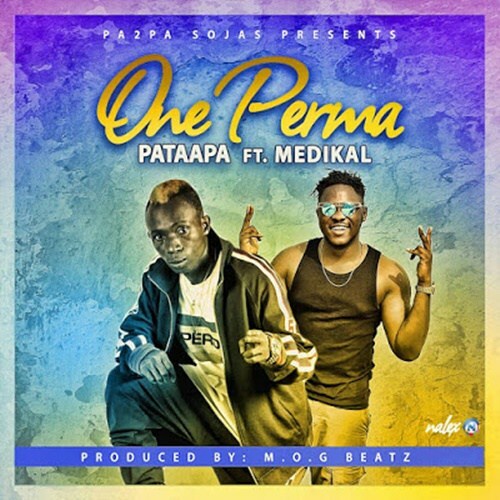 He taps AMG rapman Medikal for this fast tempo and dance-able song titled One Perma. This is their second collaborative effort for this year.